We believe that our success is determined by the success of our customers. We give choices, you can entrust us with the entire project or only selected parts. We are a strong link in your activities. We save your time and, as we all know, time is money. We are professionals. 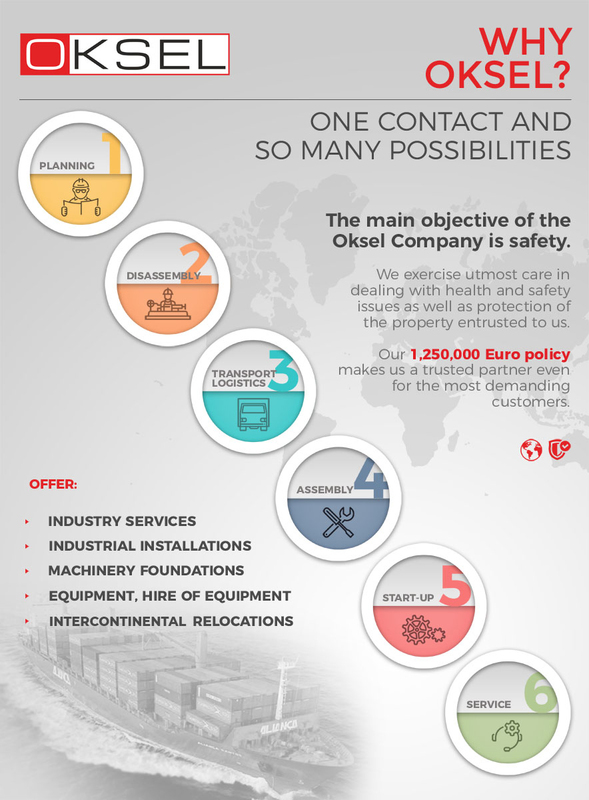 Oksel provides peace of mind.